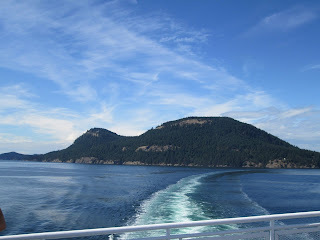 I've had a few people ask about the details of our day trip to Victoria, BC as foot passengers on the ferry. 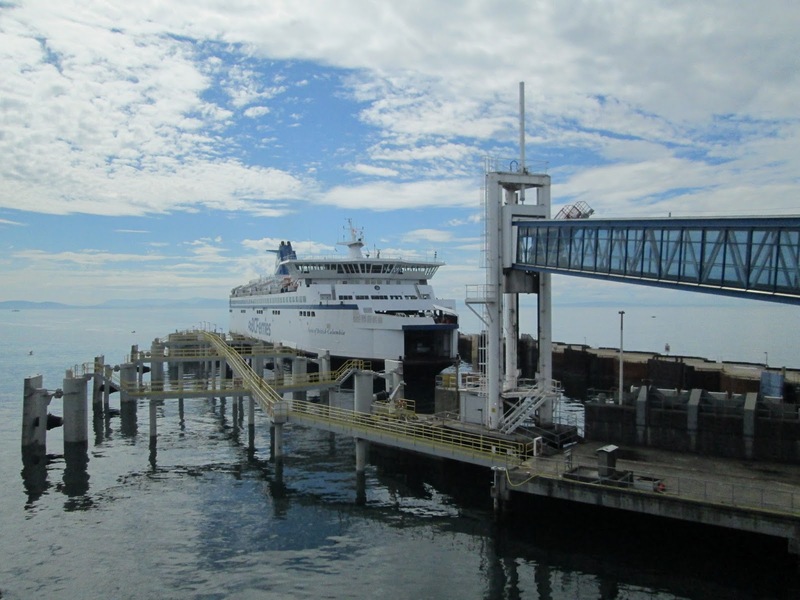 Due to this, I thought it would be a good idea to write about our little adventure, outlining the benefits as opposed to taking your vehicle on the ferry. While planning for the trip, I found that you can get some discounts by purchasing your tickets using a BC Ferries Experience prepaid card which has to be loaded with a minimum amount http://www.bcferries.com/experience_and_coast_card/what_it_is/. You start out by choosing your departure port. We took the Tsawwassen to Swartz Bay route which I was told didn't qualify for the discounts unfortunately. 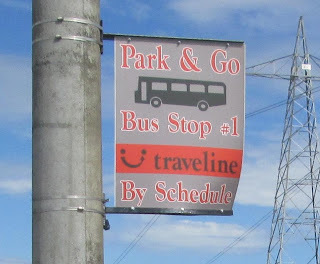 We drove to that port and looked for the park & ride parking lot where we parked for the whole day for only $11. 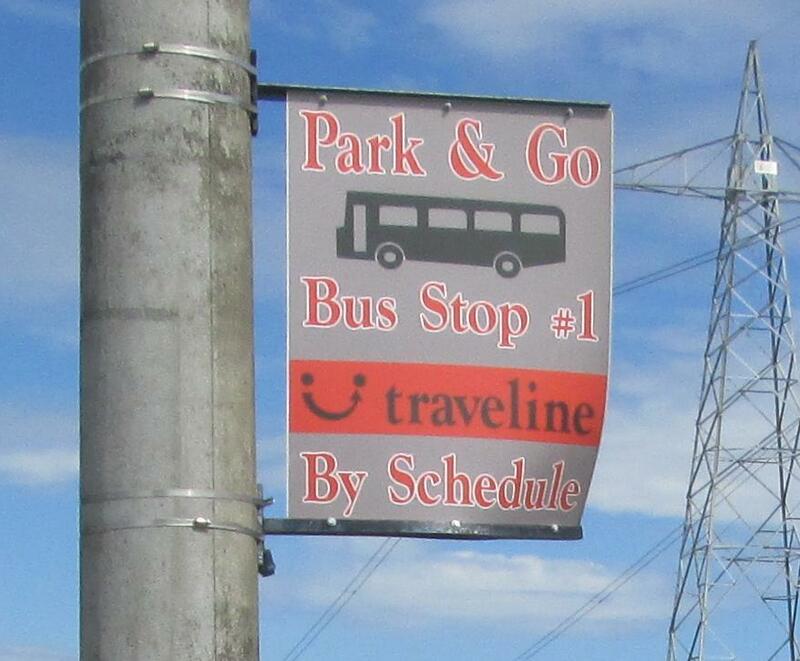 A shuttle bus takes you to the ferry terminal and back every 10 minutes or so. You have to make sure you make it back by 11pm however because they lock up the gates at that time. We barely made it back on our last trip. The best thing about being a foot passenger on the ferry is that you are almost always guaranteed entry without having to bother with reservations. I've missed three sailings recently because I brought my car with me so leaving your vehicle behind ensures you get on the ferry. The one-way fare ticket for adults is currently $15.50 each and $7.75 for 5 year old kids. The walkway to the ferry itself looks like it could never get clogged up by foot traffic. While on the ferry, we purchased the all day bus pass which cost us $5 each and is free for 5 year olds. The express bus (702) was a double-decker and was actually a nice quick ride to Victoria. It made one stop to Sydney and then straight on to the Parliament building in Victoria in under an hour. Unfortunately, the express bus only runs until about 5:30pm and the alternative bus routes like 702 is terrible and took us about an hour and a half to get back to the ferry. Don't forget that the last sailing back to the mainland is 9pm, sometimes 10pm on other days. If you take the last sailing like we did, you have to rush back to the park & ride parking lot before 11pm to retrieve your vehicle. Otherwise, you will get locked out until the next day and will have to take an expensive taxi ride back home that night. Although we took the 9pm sailing, the trip only took an hour and a half coming back to Tsawwassen so we didn't meet this fate and was able to squeak through to check out our vehicle. I wouldn't do that again however (be late again that is) because I kept willing the ferry to make bigger waves to speed up the trip. How was your latest trip to Victoria, BC using public transit?